View from Venus: With this ring, I thee wed – not! What do you do with an engagement ring after calling off a wedding? Some say keep it. Some say sell it. WASHINGTON – You’re in love, and then you’re not. So what happens to that engagement rock? Should it be returned? Elaine Swann, a lifestyle and etiquette expert known as “The Etiquette Lady,” also says to let the ring go. “Give the ring back and everything should be settled from there,” she says. My informal poll of folks on the street agreed and disagreed. Both men and women said it should go back to the giver at once. But when a man’s bad behavior was noted as the cause of the broken engagement, the response suddenly changed. Shrieks of laughter came from one woman, who said keep the ring and sell it. Some men agreed, and one said in a whisper that he didn’t want a black mark on his “man card.” Others said give it back and move on. Some states have laws that may help with your “should I or shouldn’t I give the ring back?” dilemma. If you live in California, Washington or Texas, the jilted party gets to keep the ring. In Montana, the ring is considered a gift and you do not have to give it back. Bodine was involved in a six-year court case in South Carolina about the return of an engagement ring. 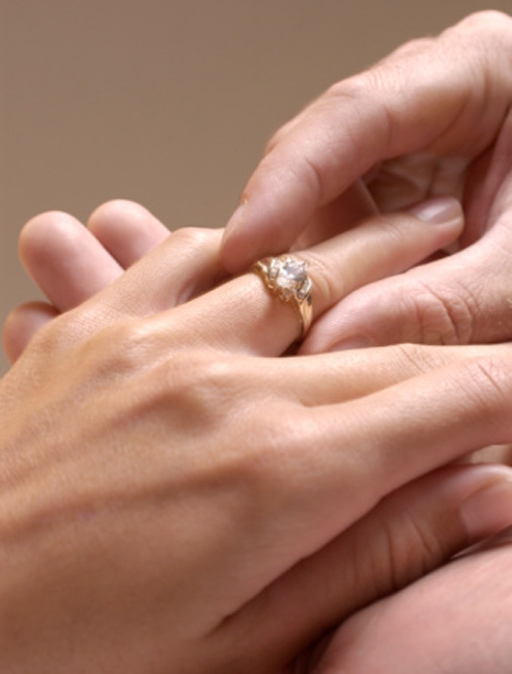 The woman claimed emotional suffering from a broken heart and wanted to keep the ring. The court finally said no and ordered it returned. Swann says it is best to just cut your losses. “Who wants any reminders of a person that doesn’t treat you the way you should be treated?” she points out. I couldn’t agree more. But first, how many carats was that rock exactly? View from Venus: To prenup or not to prenup? Editor’s Note: View from Venus is a regular blog by Randi Martin, who shares her thoughts on lifestyles and relationships.